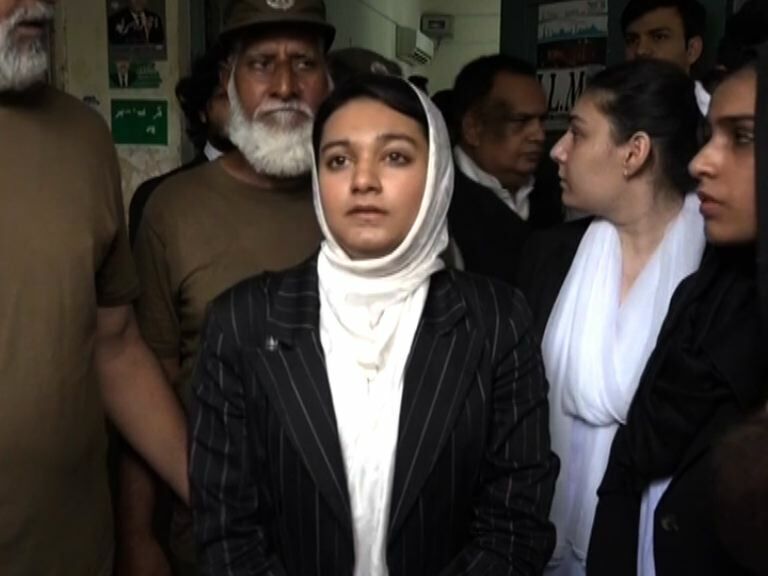 LAHORE: Lahore High Court (LHC) on Friday heard the appeal filed by convict Shah Hussain in Khadija Siddiqqi case in which he sought the suspension of his five-year imprisonment in order to be released on bail and serve the remaining sentence out of jail. The appeal was heard by Justice Sardar Naeem Ahmad, in which, the respondents informed the court that a separate appeal has been filed at LHC by them against the reduction of sentence from seven to five years following a review appeal filed by the convict in the Sessions court. 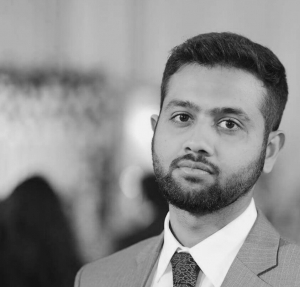 Since both the appeals were marked to Justice Naeem Ahmad’s court, the respondents requested the court to hear both the appeals simultaneously. Although the court accepted the respondent’s request, the appellants asked for more time since they argued that they were not fully prepared on the appeal filed by the respondent against the reduction of the sentence. Khadija Siddiqi herself appeared before the court for the hearing and was accompanied by her legal team comprising National Women Lawyers Society of Pakistan (NWLSPK), her lawyer Barrister Salman Safdar and legal team of Blackstone Law School’s Law Clinic including Barrister Hassan Khan Niazi, Advocate Atika Raza, Barrister Waleed Ashraf, Advocate Ujala Akram. Advocate Talat Mahmood and Advocate Murad Ali Khan. She said that she has been asked more than once to forgive and reconcile with the convict even after the conviction. However, she clarified that she has not reconciled and such news is mere rumours. Commenting on the reduction of the sentence, she said even seven years imprisonment for this heinous crime does not seem to go far enough to punish the convict, let alone reducing the sentence. She maintained that she would contest the reduction in the court with her legal team, and any leniency would be a huge failure of the justice system. She said that she was stabbed 23 times by the convict and her struggle is not only against the pain she has suffered but also to revive the trust of people in the justice system. She said that the dominant narrative that the powerful get away with their crimes and the oppressed, specially women, have to suffer needs to change. After listening to the arguments from both the sides, the court adjourned the hearing till May 28.